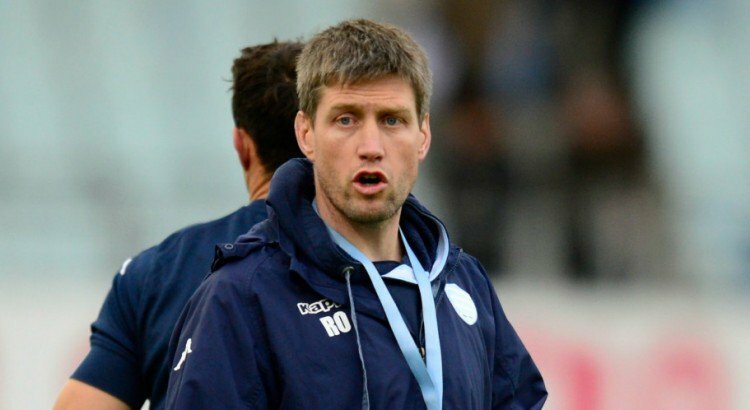 Ronan O’Gara has rubbished claims of steroid use at Racing 92. French publication L’Équipe reported that traces of steroids have been found in the urine of three players from reigning Top 14 champions, Racing 92, but the former Munster man has come out today in the Irish Independent to rubbish all claims. The samples were provided after Racing’s Top 14 final victory over Toulon at the Nou Camp at the end of last season. 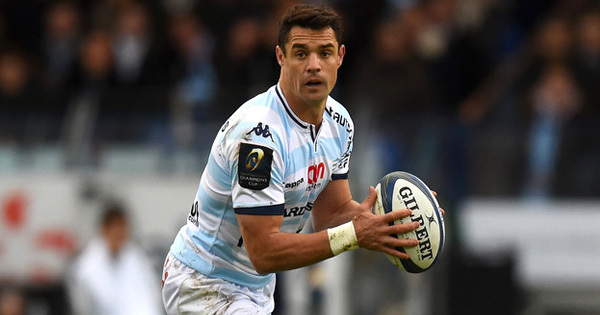 The three players who reportedly tested positive were Dan Carter, Joe Rokococo and Juan Imhoff. “I’ve been in the meetings and I’m fully aware of exactly what’s gone on,” O’Gara says. “There’s 60-80 of these administered in a year – an injection into a joint – and that’s exactly what it is. Every player gets tested after a final, that’s the rule. And there were three readings showing a corticoid and the readings are extremely low. And if you have an explanation as to why you administered them then it’s a non-story. “Everyone on the winning team is tested. That’s normal procedure and that’s another inaccuracy that’s come out in the press, in terms of it being random. Every single player that wins the Top 14 gets tested. “I’ve been rattled by the reaction because there’s a presumption that anything goes in Racing, and a bunch of cheats won a final. So if you take pride in your work that’s a massive attack on your character, and what you stand for. If I believed that there was unsporting practices accepted here I’d be out the door in the morning. Ronan O’Gara and Racing 92 host his former club Munster in the Champions Cup next weekend, with he and the rugby world hoping this unfortunate story will be cleared up and forgotten about by then.